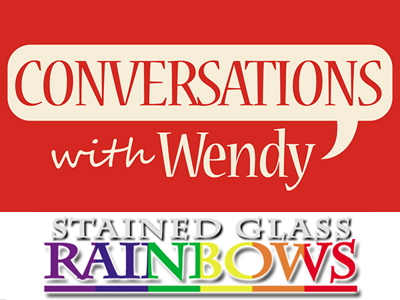 We are pleased to announce the streaming release for Stained Glass Rainbows! 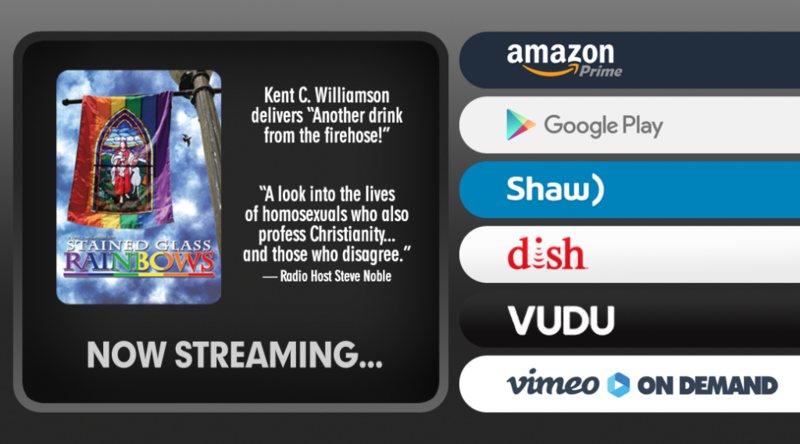 Paladin Pictures announces the release of “Stained Glass Rainbows” a Kent C. Williamson film. Charlottesville, Virginia – February 1st, 2016 – Now available for streaming on Dish, Google Play, Vudu, Shaw, Amazon Prime, and Vimeo On-Demand. 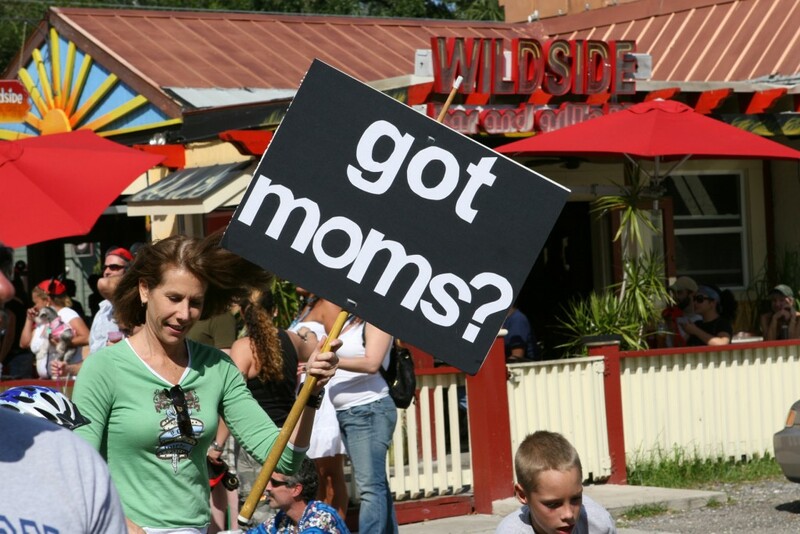 Also available to own on DVD.